1. Sugar – is their food – and that includes all tertiary sugars, white bread, sandwich, etc etc. The problem : We crave for sugar, and why is that so : Some of the reason is found in your gut. We consume bread – which contains not only tertiary sugars (starch), carbs, but also the now infamous Glyphosate. Glyphosate destroys bacteria in your intestines. Whatever, whichever someone tells you, Glyphosate is a killer to plants – and beneficial bacteria in your gut. What should we eat ? Make sure your bread is ORGANIC. Or – bake your own bread, bread making machines are found everywhere. USE ORGANIC flower ( to buy in health shops etc. ). It costs more, but you save that in medical fees. 2. Fats – Especially cooking oils. If you have to use them, use only coconut oil ( medium chain fatty acid ), can be digested easily by your organism. Refined oils, including trans fatty acids are almost like plastic, they can only be digested by wolves or lions perhaps. Remember : Even palm oil in its present form is from a G.M.O. seed. I experienced the difference personally when I was offered a dish in Africa with natural palm oil ( it’s fruits are much smaller, tastier, and are harvested from a palm that grows 10-12 m high). Some smart folks changed the palm, grown worldwide, now into a new hybrid, that is hardly 5 m in height, and its bunches four times the size of its natural cousin. The difference is astonishing. Whilst the G.M.O. variety gave me constant indigestion ( you swallow plastic – long chain fatty acid ) the original palm oil had no effect whatsoever. What does that tell you? In China, where cooking oils cause mega cancer deaths ( the women frying their food with lots of oil ), the problem is even worse. Since we are ‘ refined ‘ oils to make it look transparent, adding caustic soda, and bleaching it in the process, we are causing ourselves harm. So cut that fat out ( you know where to look ). 4. NOW we can apply an effective ‘ terminator ‘. Candida, like other pathogens thrive in PH 6.5 and lower conditions (acidic). We adjust our P.H. 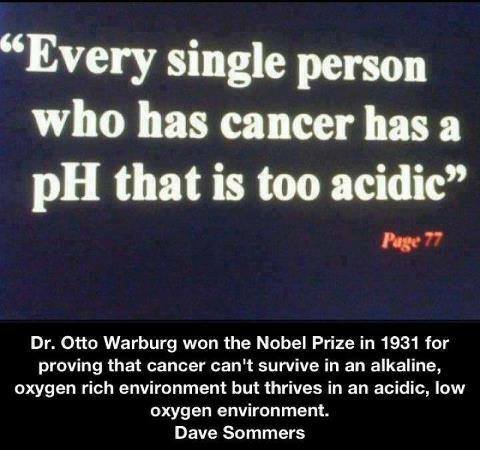 upwards by eating alkaline foods and drinking alkaline water ( 6.8 -7.0) There are those who advocate ‘ KANGEN ‘ water. KANGEN water has a P.H. level of 9. It did cause me heart palpitations, and generally unwell feeling. I do not recommend it. But you can read more about it. The investment is high for a ‘ KANGEN ‘ machine. It costs approximately 4000 plus U.S.$, needs to be serviced ( sent to the company for cleaning etc.) This makes the KANGEN water expensive. There is a cheaper alternative. It does basically the same, reduces the P.H. in the water you drink, and breaks down chlorine and other harmful chemicals in the water. See our video how it works. It takes months before your body s P.H. value changes to a more alkaline state, it depends on your eating habits mostly. It changes your life however. We performed a P.H. Test for our water, it came out 7.4 P.H. The KANGEN demo team was stunned, for we did not use a KANGEN machine. 5. 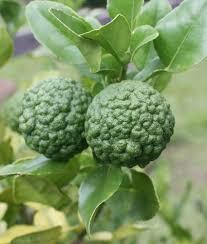 Kill it – One of the best eradicator for CANDIDA ( superficially and internally ) is the: BERGAMOT fruit. However, when using BERGAMOT fruit. Use it topically on skin and destroy Candida instantly on contact. There is no ‘ drug resistant ‘ candida when it comes to Bergamot. Remember, don’t consume it though. Bergamot is highly acidic, in addition, and you do not want to destroy you balanced P.H. Your hair will shin like new after a rinse with Bergamot. 6. No improvement ? There is the ‘ Schwarzenegger ‘ of all. Its natural, and its inexpensive. Normally, if you follow above, your candida will recede. 6. Compiling : Natural methods work, anti fungal formulations are questionably effective, and cause side effects. But, the choice is yours. I only tell you what worked.